Great location! 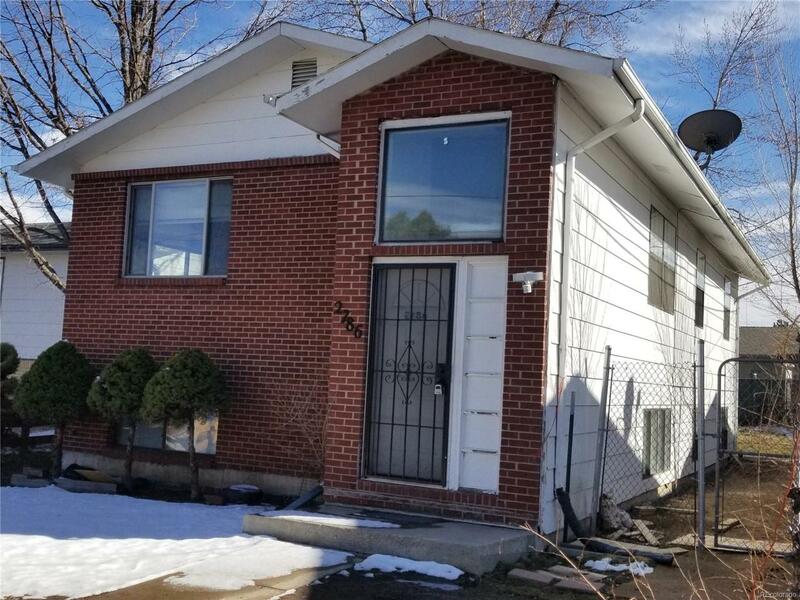 This home has a lot of space and potential. Needs some TLC. Property is being sold AS-IS. Buyer to verify square footage.